Sew Easy is a well-established name in the sewing industry. Our main focus is our sewing courses. The most popular courses are the Beginners Course, Lingerie, Overlocker and Roman Blinds.We have more advanced courses such as the Corset and Fitted Jacket for the more adventurous. 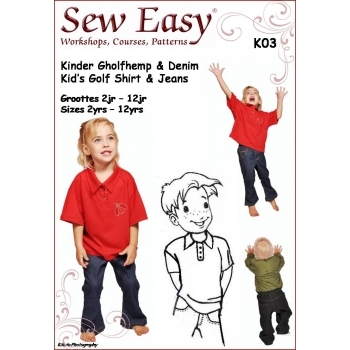 The Sew Easy patterns are versatile and very users friendly. The instructions are easy to follow and patterns can be adapted without too much effort. Visit our online shop for our full pattern range. Satellite Schools offer courses at different locations. More information on our ‘Satellite School’ page. Business opportunities are available in the areas where we don’t have Satellite Schools.